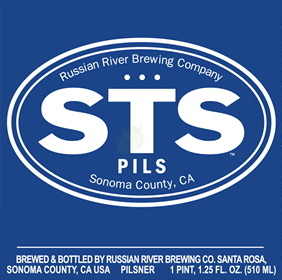 STS Pils is a classic European style Pilsner. It is straw in color and often times will have a slight haze due to the fact that it is unfiltered. STS Pils is a hop forward pilsner with a mild malt foundation, strong lager yeast characteristic, and a dry, bitter finish.